Azko and Jinx have new babies! IPO3 Jagr von Wolfstraum and Cari vom Haus Vortkamp are expecting! 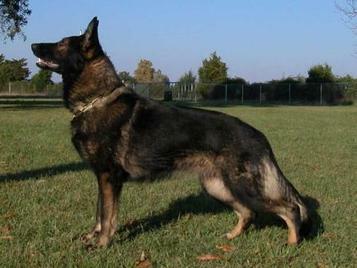 Nemo was retired from breeding and in 2012 he welcomed his first great-grandpuppies. Nemo loved chasing the ball (or finding your half filled water bottle) and playing fetch. 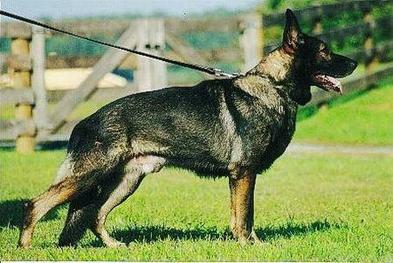 German Shepherd Dog Breeder in Groveport, Ohio. Just few minutes south of Columbus, Ohio. This website and its content is copyright of Golden Haus K9, Roger & Mary Ingold 2010 - 2018 All rights reserved. Content Authors include Roger Ingold, Mary Ingold and Courtney Fletcher. Altering or modifying images is forbidden.